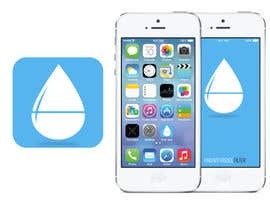 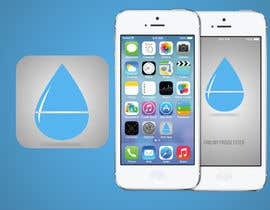 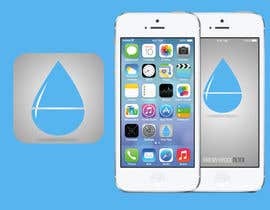 Im looking for someone to design me an icon and splash screen for a future iphone app thats currently being made. 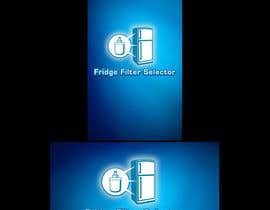 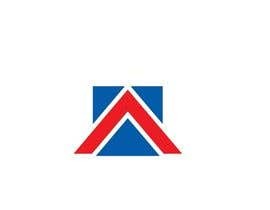 Its related to finding the right filters for your fridge. 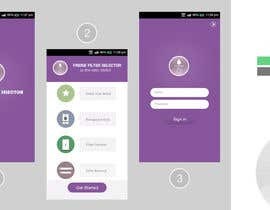 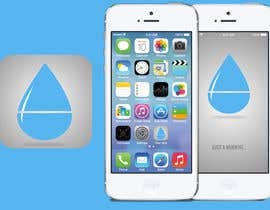 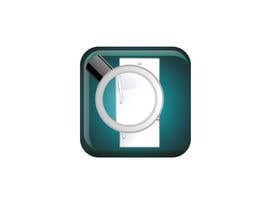 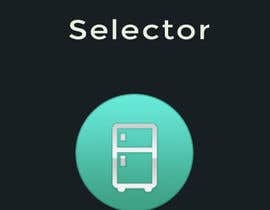 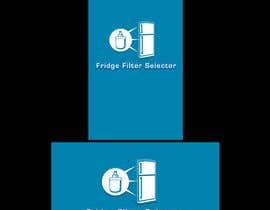 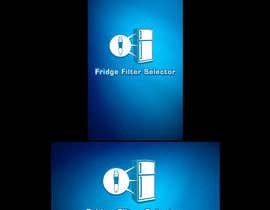 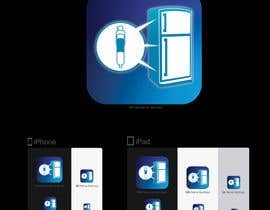 The name of the Current app is "Find Your Fridge Filter"
If you are unsure of the concept or would like some inspiration please let me know and i will send you a link to my website that has the web version installed.